The Chaotic Kitchen - Unusual Eats & Fabulous Treats is a food truck serving communities from Denver to Colorado Springs - and beyond. 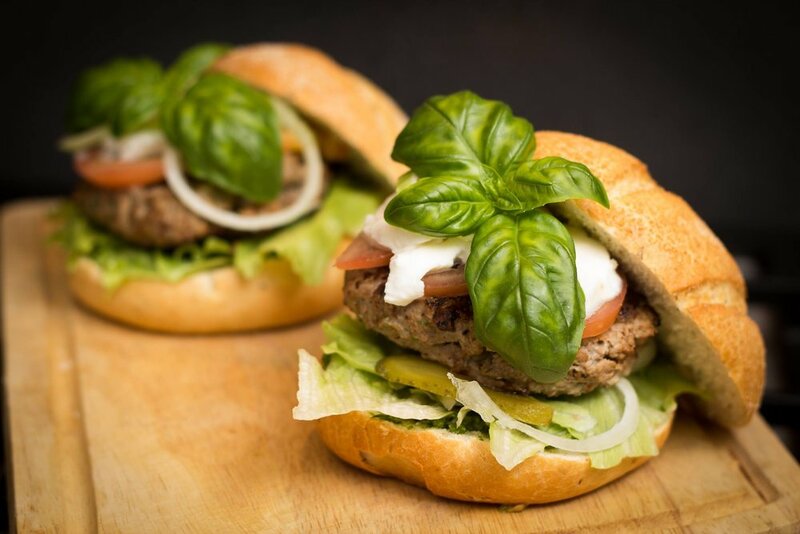 We specialize in homemade burgers, sandwiches, pies and more for the whole family. Come see what we're up to! Our rotating menu is inspired by Colorado staples: hearty burgers and sandwiches, apple pie, and wherever possible - chili peppers for just the right kick.